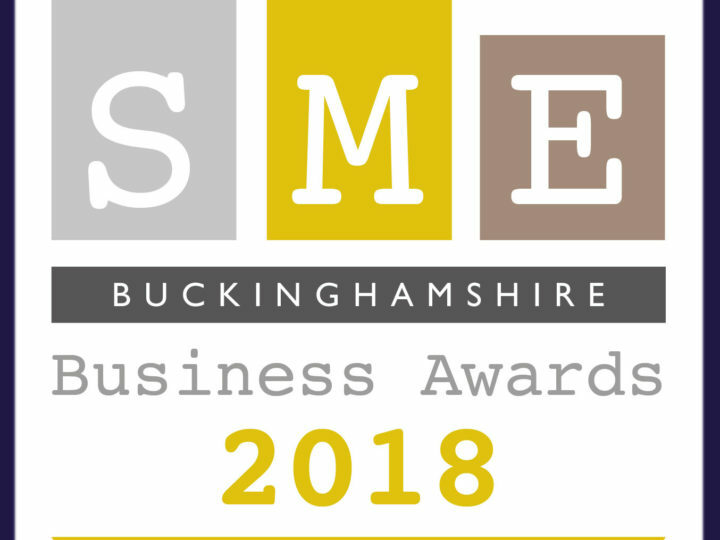 T King Associates are pleased to announce that we have been shortlisted for the SME Business Awards Buckinghamshire in both the Service Excellence and Business Innovation categories. 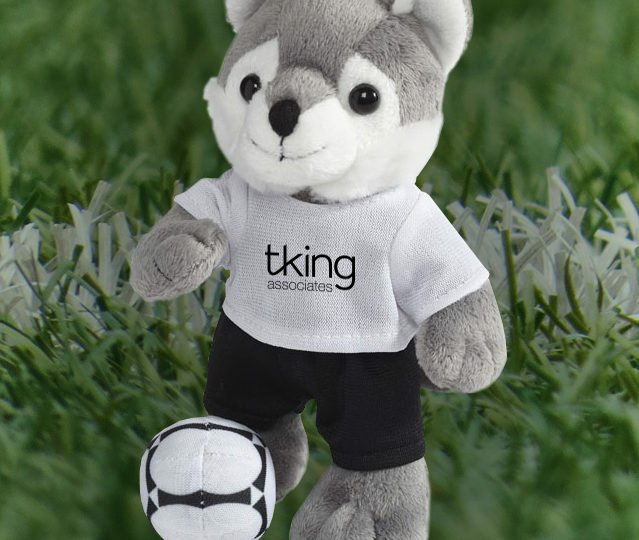 Reaching the finals of the awards reflects hard work, enterprise and endeavour in business. We look forward to celebrating later in the year! T King Associates, Winning Big at the SME Business Awards!